CAMBRIDGE, UK – 1 September 2015 – MISSION Therapeutics (MISSION), a drug discovery and development company focused on selectively targeting deubiquitylating enzymes to treat cancer and other diseases, today announced the appointment of Dr Michael Koslowski as Chief Medical Officer to take effect from 1 September 2015. Dr Koslowski brings over 15 years’ experience across biopharmaceutical research and development, specialising in drug target discovery and clinical validation. Dr Koslowski joins MISSION from Glenmark Pharmaceuticals where he served as Head of Clinical Sciences & Early Development and led Glenmark’s first oncology development programme. Prior to this, Dr Koslowski was Global Head of Translational Medicine Experts at Boehringer Ingelheim, where he had oversight of the transition of projects and programmes across all therapeutic areas, from early research through to clinical proof of concept. Prior to Boehringer Ingelheim, Dr Koslowski was Associate Professor of Molecular Medicine at the University of Mainz. He is also founding member and former Group Head, New Targets & Antibody Development, Ganymed Pharmaceuticals AG, a spin-off from the Universities of Mainz and Zürich. 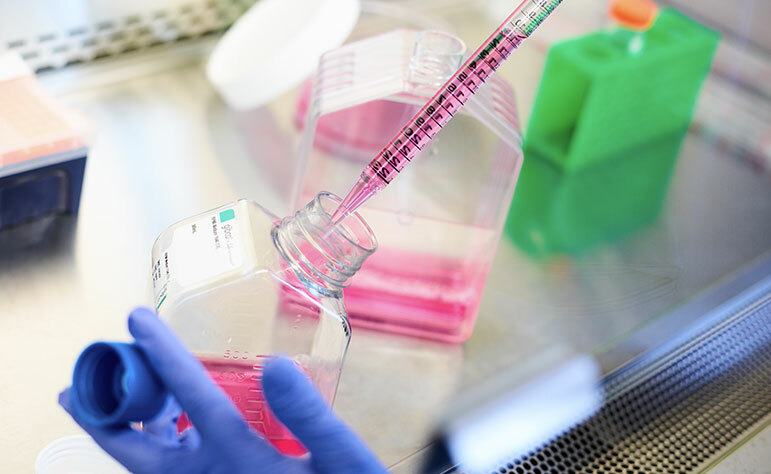 While at Ganymed Pharmaceuticals AG, Dr Koslowski implemented a sustainable target discovery platform, one of the cornerstones for the foundation of the Company. Dr Koslowski was Principal Scientist in Experimental and Translational Oncology at the University of Mainz from 2000 to 2010, and a research scientist in Target Discovery and Research at University of the Saarland in Hamburg. 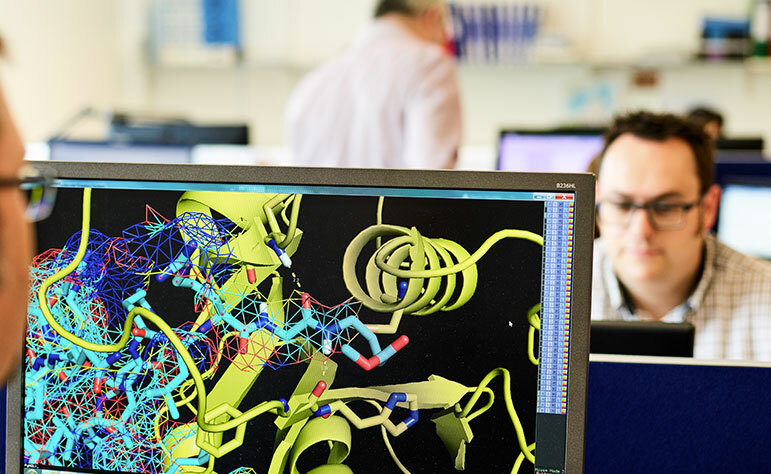 MISSION Therapeutics was founded in 2011 to commercialise expert research into the ubiquitin pathway for the treatment of cancers and other diseases of unmet need. It has built a World-leading platform for the discovery and development of first-in-class, small molecule drugs that selectively target deubiquitylating enzymes (DUBs) – an emerging, and hitherto intractable, drug class that is attracting significant commercial interest as the potential ‘Next Kinase Area’. 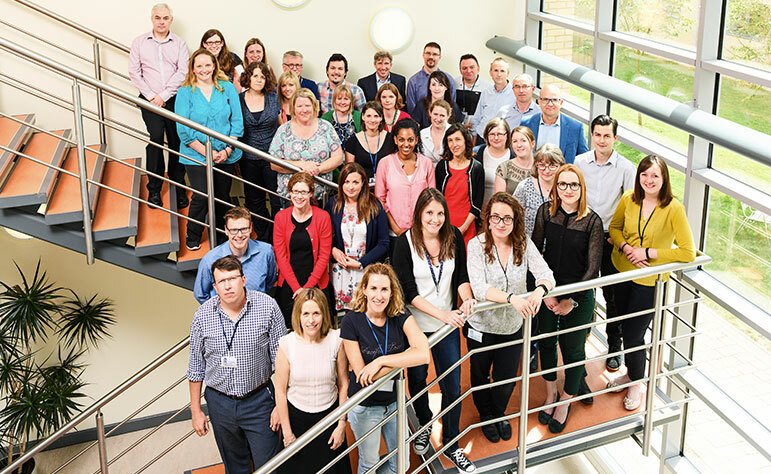 MISSION’s leadership team has a wealth of international, commercial and scientific experience and the Company has strong links with key academic and research centres including Cancer Research UK laboratories and the Jackson Laboratories at the Gurdon Institute, University of Cambridge. 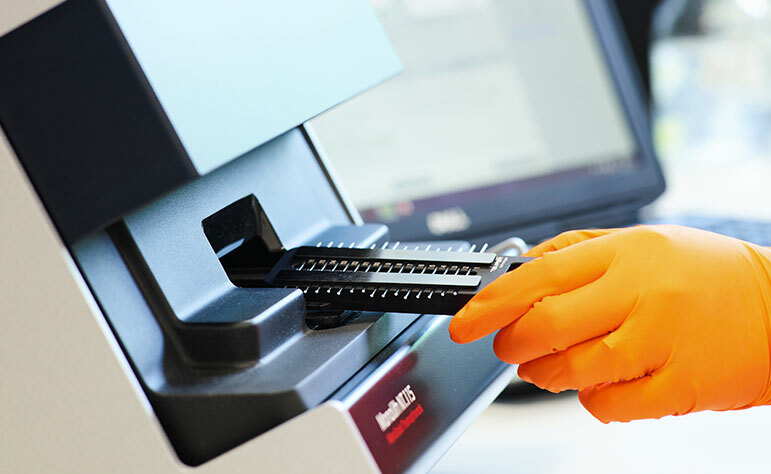 The Company has received £27 million in venture capital from a blue chip syndicate comprising institutional (Sofinnova Partners, Imperial Innovations) and corporate (SR One, Roche Venture Fund and Pfizer) investors and is based at the Babraham Research Campus, south of Cambridge.